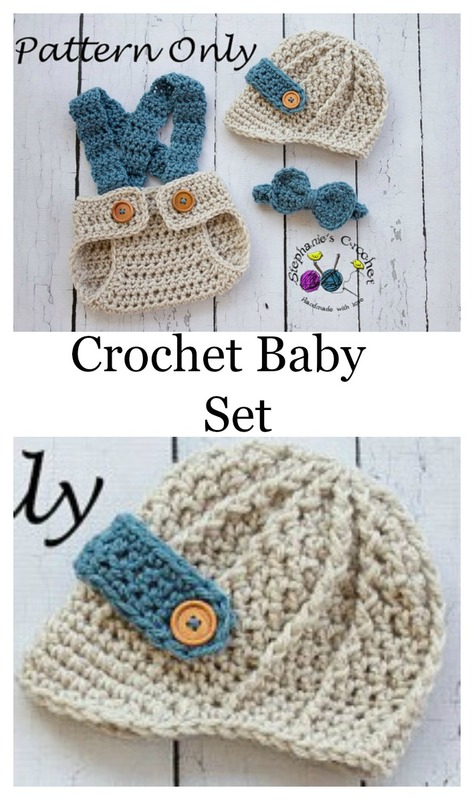 This is one of the most adorable baby boy sets that we have seen at Crochet News. It includes a diaper cover, a hat and a bow tie. Aw! 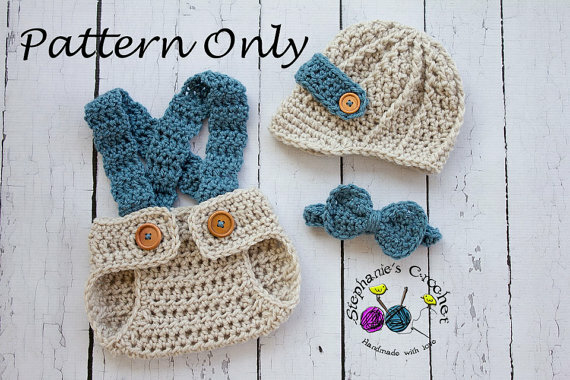 We don’t any little boys on their way into the world at the moment, but so badly want to make this set anyway. 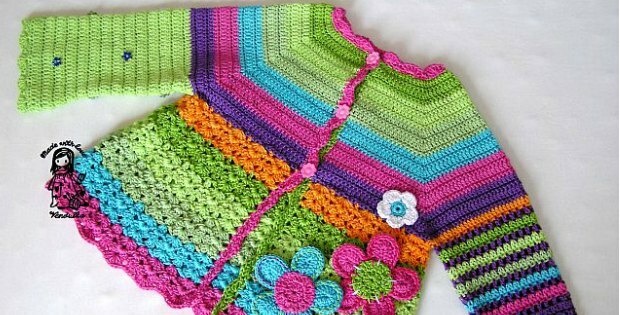 If you are expecting a little visitor some time soon, this is the perfect pattern to get started on for a special gift to them. Enjoy the cutest pattern ever. It is absolutely adorable.